What’s the connection between banana cake and Korea if you must ask? They have no connection whatsoever except that I tend to tell people random stuff, jumping from this topic to another. Now this banana cake is super good! 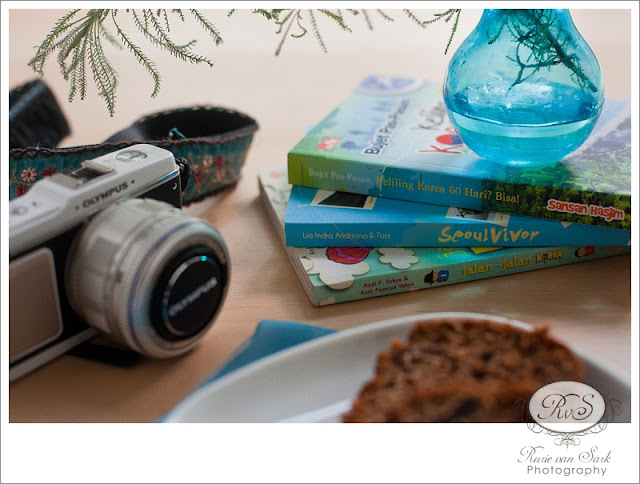 A food blogger friend of mine, Ienas Tsuroiya from B&B Cakes was the one who first introduced me into this one. She sells this goodies in Jakarta and lucky me I got the chance to go to her house and saw the making myself. It was actually very easy, no rocket science involved but my being not so inspired of baking got the best of me until last week a dear friend wanted to make a ‘healthy’ cake for her mother and we decided to make this banana cake. Now what I don’t like from banana cake is that they are usually too dense and too banana-ey. 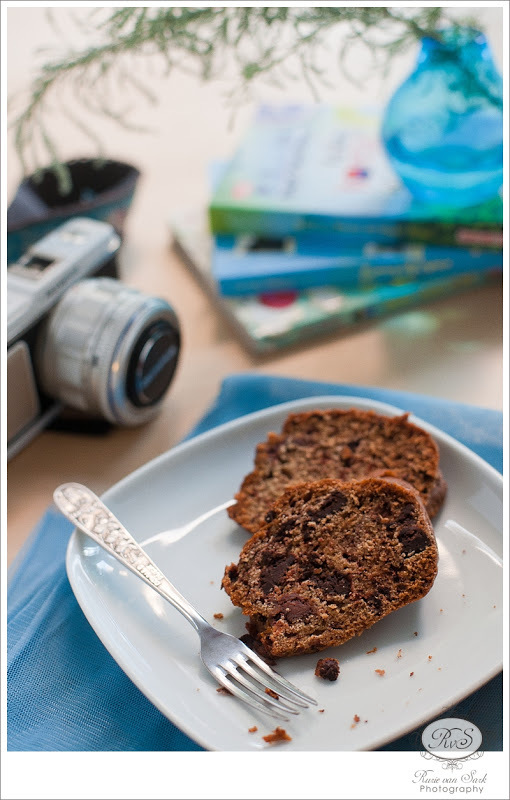 But this one is not so heavy, still fluffy texture wise, the added chocolate chip makes a nice surprise as you bite as well and most importantly not overly too sickening sweet. I like to eat it warm, just 10-20 seconds in the microwave would be sufficient. Then you get all the melted choco chips. Hmm divine! Head over to my food blog for the recipe and don’t forget to try it out and let me know what you think. Now about the Korea part, let me take you back years ago when back in the 90’s. I was in love with boybands and pop music in general. Let me remind you of Take That, Boyzone, Westlife, Backstreet Boys and the like. But nowadays there are not many good boybands around anymore. 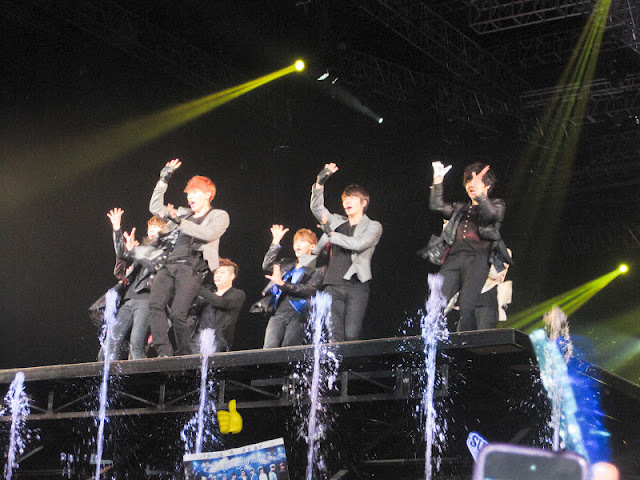 Until one day bam I accidentaly found Korean boybands or what the rest of the world would call KPop on youtube. I was immediately hooked with the music, nevermind that I have no clue what they are saying. The music itself is enough to mesmerized my mind. From there I started to take interest in the country and its culture. It’s delicious food too! And it ended up in a result that one day I must go to Korea and see everything myself. I have to say that I salute the Koreans for working so hard to make their work recognized by the world. 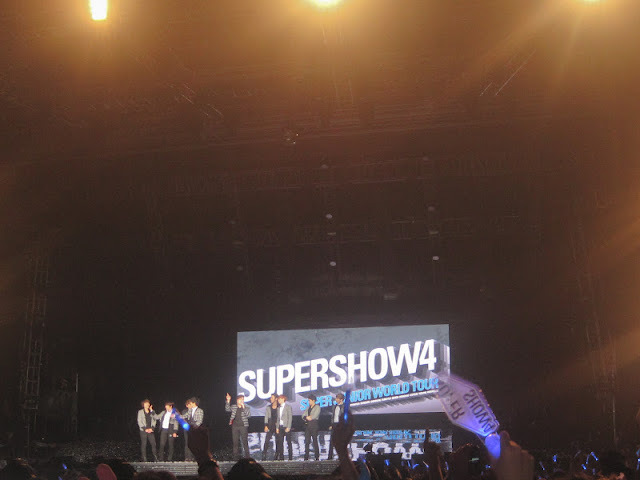 In fact I went as far as went to Super Junior World Tour (Super Show 4) last time I was in Indonesia. Some photos taken with the pocket as obviously were no cameras allowed inside. Yep I was that close to the centre stage. Anyway if you are KPop virgin, let me introduce you with this soothing music. Brown Eyed Soul with Nothing Better. With this I’m wishing you a great Friday! 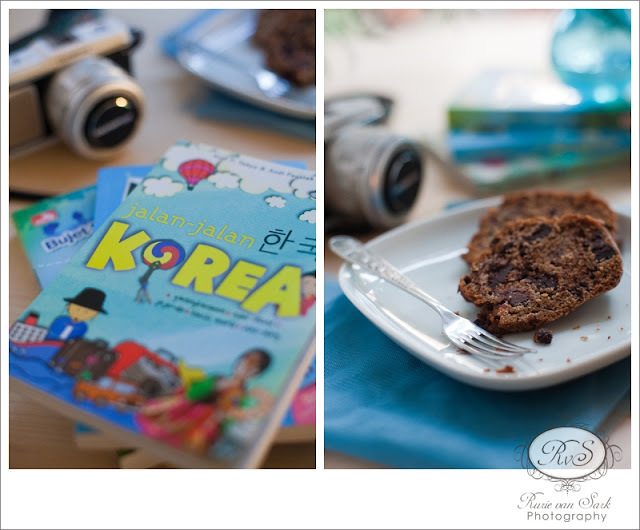 This entry was posted in Behind the Lens and tagged 'food photography', "lifestyle photography", banana cake, banana chocolate chip cake, food friday, hallyu wave, julie hasson, korea, kpop, photography, south korea, super junior on October 19, 2012 by rurie.